Hell or High Water, Petawawa Ontario – Hell or High Water is Canada's best paddlesports festival. 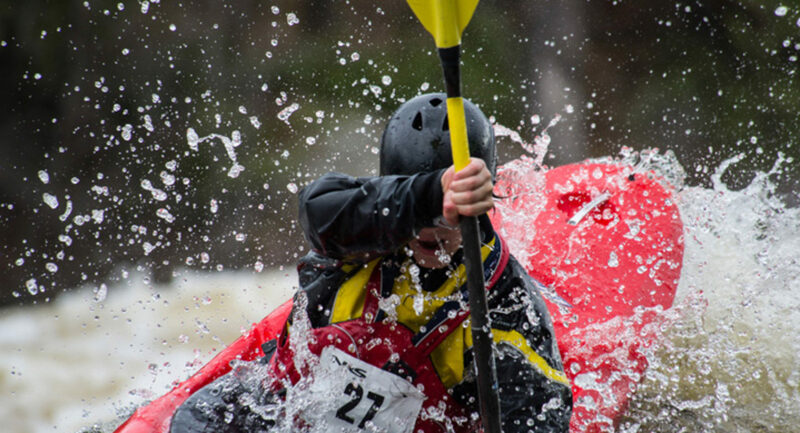 Located at the confluence of the Petawawa and Ottawa Rivers, this event features canoes, kayaks and rafts racing in the whitewater rapids of the Petawawa River. Canoe, kayak or SUP, get in on the action! In celebration of the rivers and the recreational opportunities they provide, the HOHW organizers with the support of NRS and our sponsors are putting on another great weekend of whitewater! Year ten of HOHW will happen on May 11, 2019!